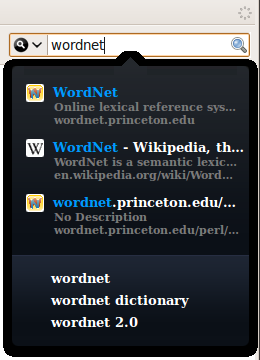 The Search field in Firefox allows you to quickly search for a specific term using different search engines. It's a useful feature as it is, but the Inquisitor extension takes it to a whole new level. Once installed, it lets you perform searches using multiple search engines at the same time. This is your search URL which you can use in Inquisitor.